Rumors are circulating that the Trump organization might be thinking about appointing Sylvester Stallone to head the National Endowment for the Arts. 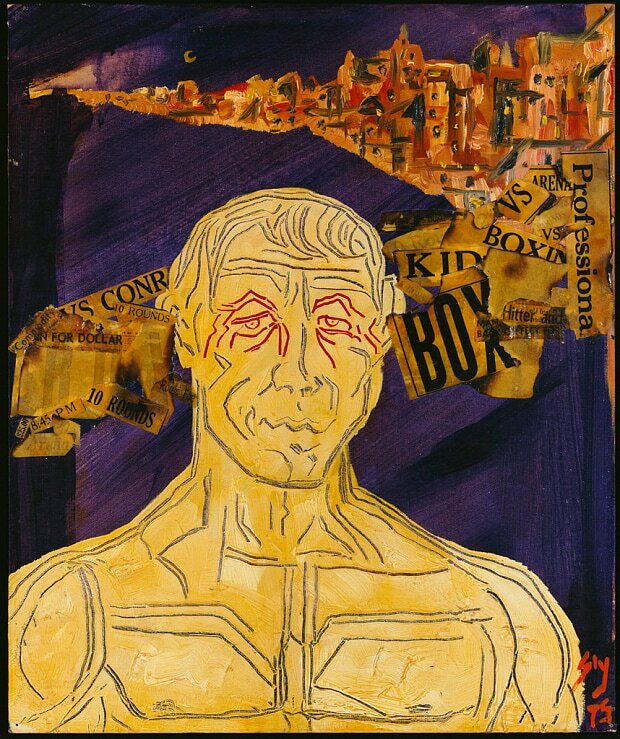 Most of us know that Stallone is an actor (Yo, Adrian), but few realize that he also identifies as a painter and is represented by Galerie Gmurzynska, a Swiss gallery that specializes in Russian avant-garde, modern art and classic contemporary. In 2015 Stallone had a solo exhibition at Musée d’art moderne et d’art contemporain in Nice, France, during which he spoke to Andrew Pettie at The Telegraph about his work. Here are some excerpts from their interview. 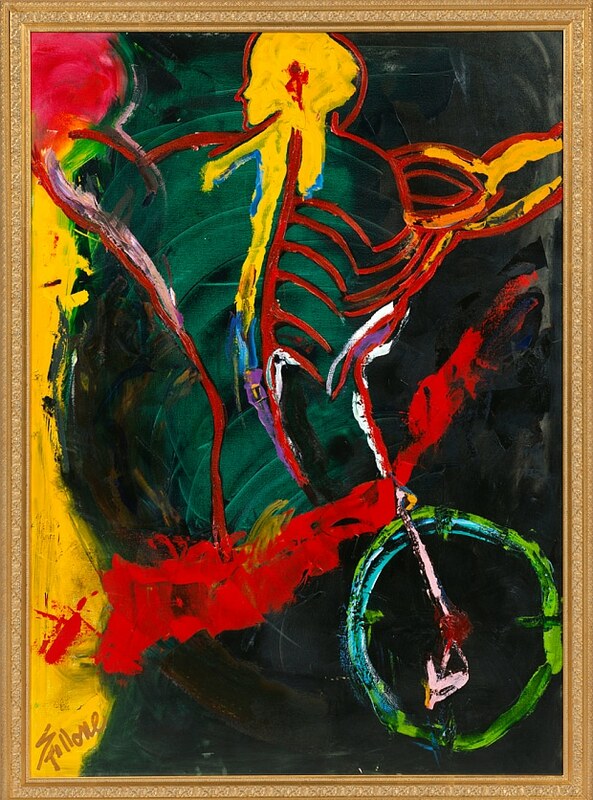 “Sylvester Stallone, Real Love: Paintings 1975-2015,” Musée d’art moderne et d’art contemporain, Nice, France. Through May 30, 2015. The exhibition is not posted on the museum’s website, but Stallone is represented by Galerie Gmurzynska, Switzerland. 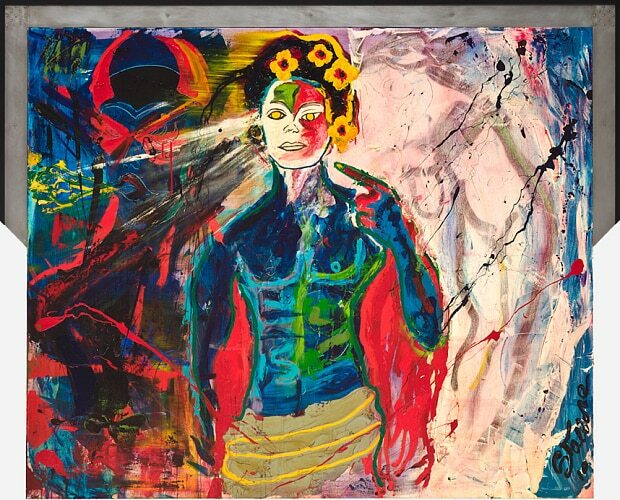 According to the gallery’s page on Artsy, they specialize in Russian avant-garde, modern art and classic contemporary.